Fancy at day at the races? 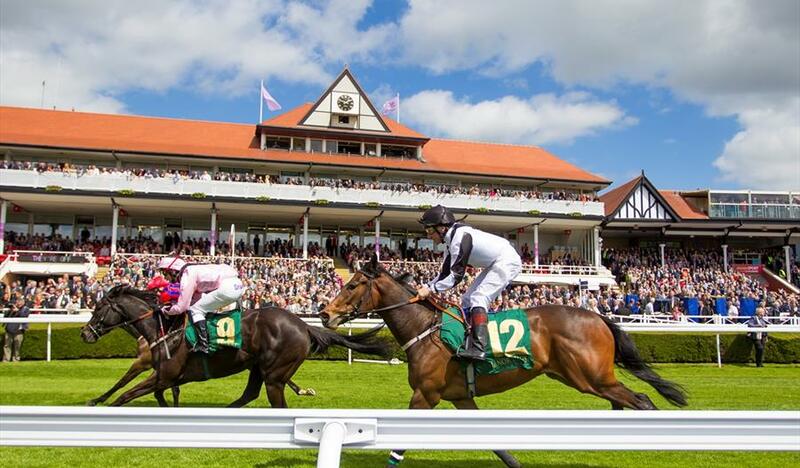 Chester Races is back and we have a member offer that may find you racing to the finish line to get your tickets. In conjunction with Gusto, Alderley Edge, ClubAZ Members can enjoy a day at the race on Friday 10 May for just £125 per ticket – saving £10. 3 course dinner on arrival back at Gusto. Friday 10 May is the final day of the Boodles May Festival culminating with the highest profile race of the three days, the Chester Cup - the most valuable race in Chester’s calendar of fixtures. To book your tickets email alderleyedge@gustorestaurants.uk.com, FAO of Kerry and quote ClubAZ. You will be asked for your ClubAZ card on arrival.